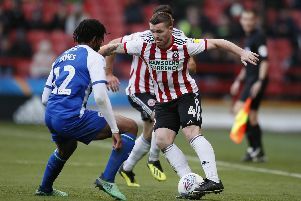 John Fleck is back to his best, Sheffield United manager Chris Wilder has claimed, having experienced a downturn in form at the beginning of the month. Oliver Norwood is convinced Sheffield United can achieve "great things" this season as he aims to complete a promotion hat-trick. 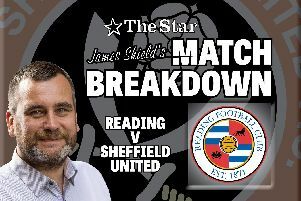 Sheffield United climbed to third in the table after beating Reading 2-0 at the Madejski Stadium. 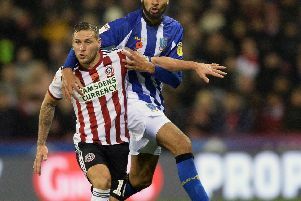 Sheffield United gifted arch-rivals Leeds the win which sent the visitors to the top of the Championship table. 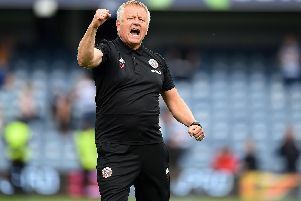 Chris Wilder is aiming to strike a blow for Sheffield United and the city as a whole when his team faces Leeds today. 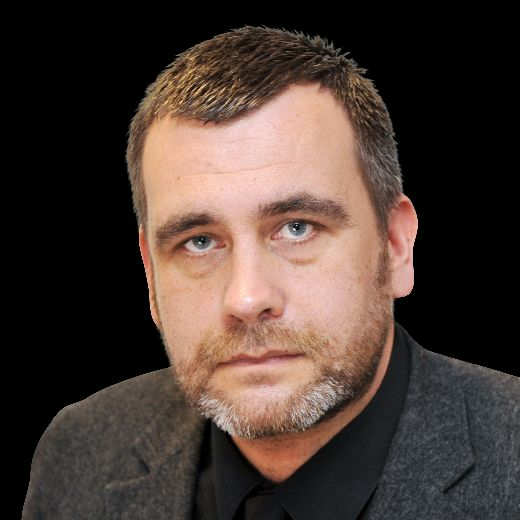 Slack defending cost Sheffield United dear at New York Stadium this afternoon, although Rotherham will feel a share of the spoils was the very least their performance warranted. Jack O'Connell knows just how quickly a footballer's fortunes can change. John Fleck has the potential to become one of Scotland's most important players, according to one of his former team mates at Rangers. 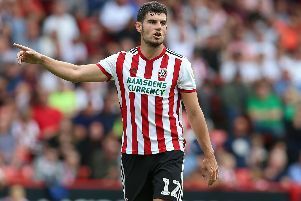 The title read 'We see you' and the folk responsible for Sheffield United's social media output also attached a video of his goals against Swindon to the body of the tweet. 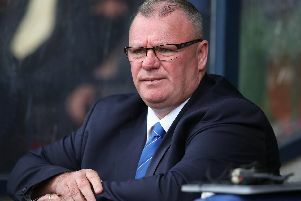 John Fleck has been praised by Scotland manager Alex McLeish following his first training session with the national squad. 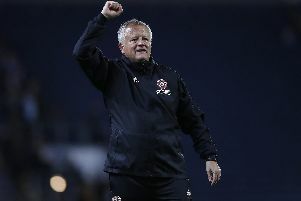 Two months ago, when most of us were still recovering from the breathless build-up to August's transfer deadline, Chris Wilder sat down with his closest confidants and began drafting his shopping list for the January sales. 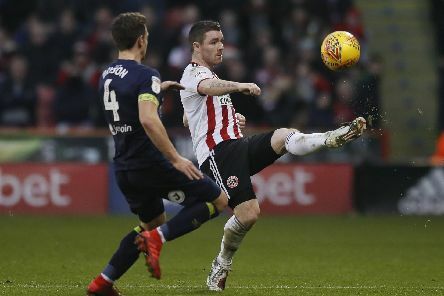 If John Fleck does make his senior debut for Scotland tomorrow night, when Israel visit Hampden Park for a UEFA Nations League decider, it will mark the beginning of a new chapter in the Sheffield United midfielder's career. Chris Wilder has already championed his case. Steven Pressley, capped 32 times by his country, did likewise. 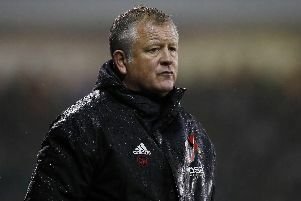 Chris Wilder has paid his Sheffield United team the ultimate compliment, insisting he would pay to watch them if he was not their manager. 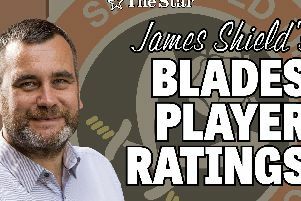 At the end of last season, Chris Wilder sat down to begin an investigation which could have serious implications for Sheffield United's fortunes both this season and beyond. 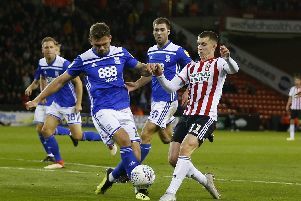 Kieron Freeman could win his first senior Wales cap later this week after being called-up for their forthcoming matches against Denmark and Albania. 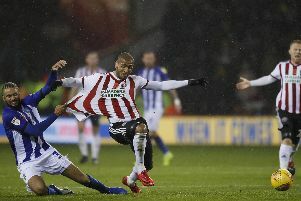 Chris Wilder, the Sheffield United manager, insisted his team have proved their superiority in the battle for Steel City superiority despite being held to a draw by Sheffield Wednesday tonight. 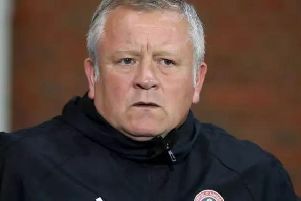 Chris Wilder has described the Steel City derby as the most important date on Sheffield United's calendar after Jos Luhukay, his opposite number at Sheffield Wednesday, claimed to have been involved in bigger games abroad. 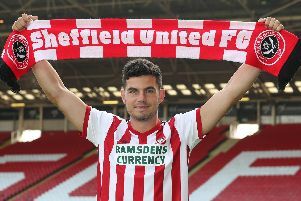 Four months ago, when his transfer to Sheffield United was completed, John Egan completed a crash course in what it means to be a Blade.